This recording is in many ways our 20th Anniversary recording. 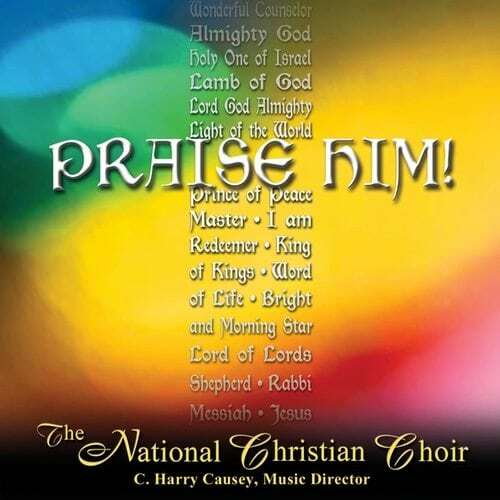 When The NCC had been in ministry for 10 years, the singers voted on their favorite selections from that first decade. We then released our “10th Anniversary Recording” in 1994 containing those selections. As we approached our 20th year of ministry, our Music Team got together and made the selections. This time, the titles chosen were those we've sung in concert during our second decade, never recorded, but wish we had.